Have you ever considered getting some kind of permanent cosmetics or becoming a trained permanent makeup artist? 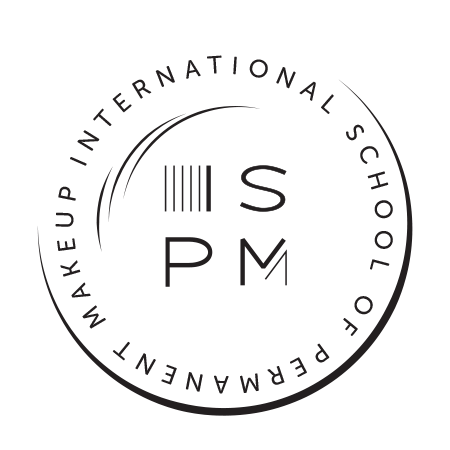 Whether you are interested in receiving these innovative procedures or providing them to clients, the International School of Permanent Makeup (ISPMU) is here for you. We provide industry-leading training for permanent cosmetics and we also offer many procedures to the public. Call us at 888-887-5315 today to learn more about our classes or to schedule an appointment! In the meantime, read on to learn more about permanent makeup. Permanent cosmetics is a field that has experienced rapid growth in the last 10 to 20 years, leading many Americans to consider making an appointment for a procedure or becoming a permanent makeup artist. Much like traditional tattoos, permanent makeup treatments are completely safe as long proper disinfection and sterilization procedures are followed. 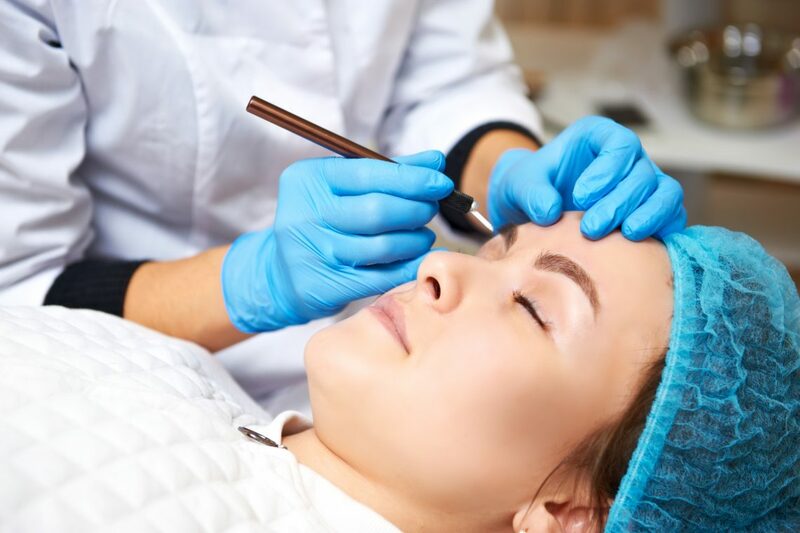 Reputable providers of permanent cosmetics follow Occupational Safety and Health Administration (OSHA) guidelines that provide very specific expectations with regard to needles and equipment, personal protection equipment, and the cleanliness of the facility in which the procedures are performed. The risk of a pigment allergy or other adverse reactions are rare when a licensed artist performs your procedure and proper aftercare instructions are followed. Depending on your tolerance of pain and what type of procedure is formed, you are likely to experience some level of discomfort. 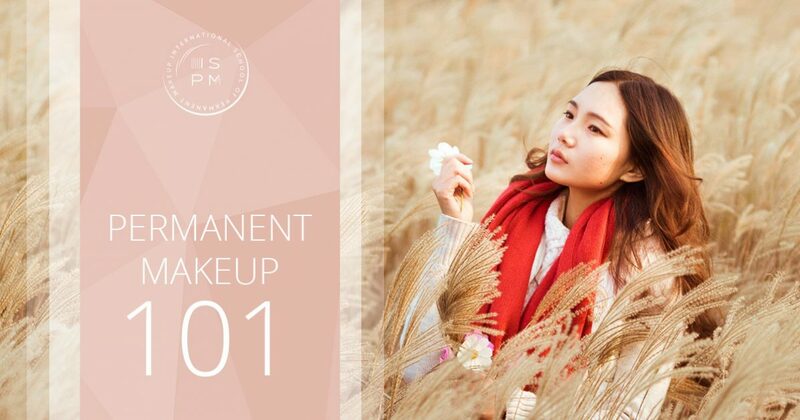 If you are concerned about the treatment being painful or if you have a low pain tolerance, speak with your makeup artist before the procedure begins. He or she can determine whether or not you could benefit from specialized topical anesthetics. What Types of Procedures are Available? Microblading. Enhances the appearance of thin, sparse eyebrows with varying degrees of coverage. Permanent eyeliner. Produces the visual appearance of traditional eyeliner and is available for top and bottom lids. Permanent lip color. These treatments are highly customizable, offering semi-permanent solutions for lip liner, coloring, and shading. Scalp pigmentation. Ideal for patients who suffer from hair loss, this procedure mimics the appearance of natural hair on the scalp. 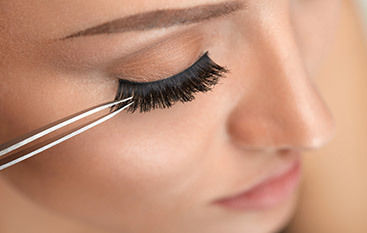 In addition to these common procedures, permanent makeup offers solutions for patients who are seeking to camouflage scars or beauty marks and/or enhance their eyelashes. At ISPMU, we offer a wide variety of services that are available to the public. Call today for your appointment. What are the Benefits of Permanent Cosmetics? Aside from the convenience that permanent makeup provides, there are several other benefits that patients are pleased to discover. Patients who have unsteady hands because of essential tremor, Parkinson’s disease, arthritis, or multiple sclerosis may find it difficult to apply makeup. Permanent makeup offers a solution to this frustrating issue. Scalp micropigmentation can help those who have thinning hair or alopecia retain the appearance of hair. Permanent cosmetics can also help camouflage scars, birthmarks, and other pigment abnormalities. Permanent makeup is even used for areola pigmentation following breast reconstruction procedures. How Can I Become a Permanent Makeup Artist? Whether you are a health practitioner or you already work in the beauty industry, pursuing permanent makeup training can broaden your horizons in terms of career opportunities. Because of the field’s increasing popularity, there are many permanent makeup schools available to teach the basics of the most in-demand procedures. Beware, however, as all schools are not created equal. ISPMU is dedicated to adhering to all rules, regulations, and codes of ethics prescribed by OSHA. Our founder, Mihyon D. Cha, is associated with the Society of Permanent Cosmetic Professionals (SPCP) and the American Academy of Micropigmentation (AAM). When you enroll in courses at ISPMU, you can rest assured you are getting the best training possible. Are you ready to begin your career in permanent cosmetics? Would you like to receive high-quality permanent makeup procedures? 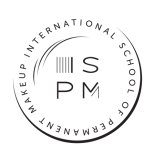 At ISPMU, we offer industry-leading training courses and effective cosmetic procedures. Contact us today to speak with a friendly member of our staff. We look forward to speaking with you!